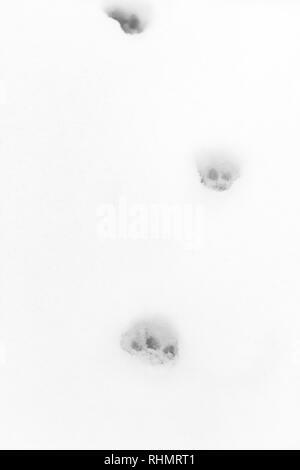 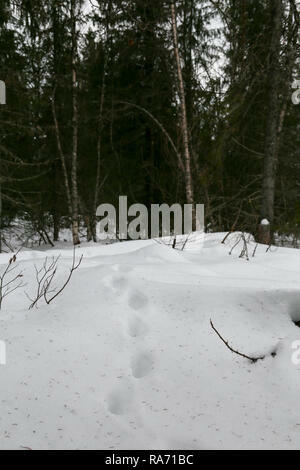 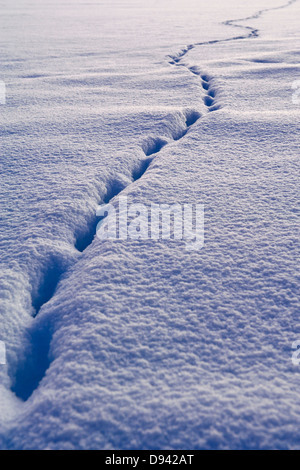 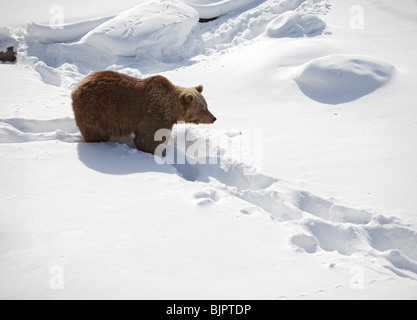 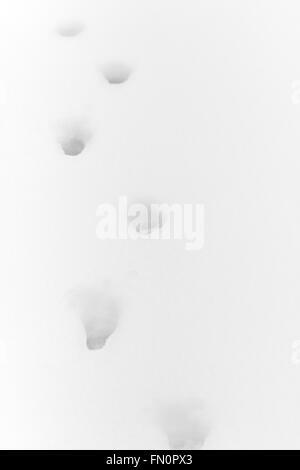 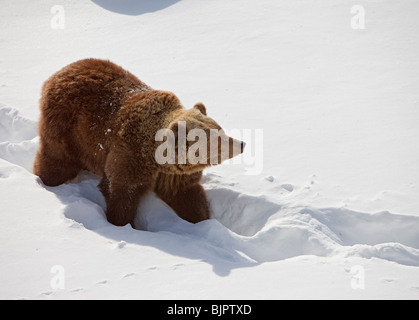 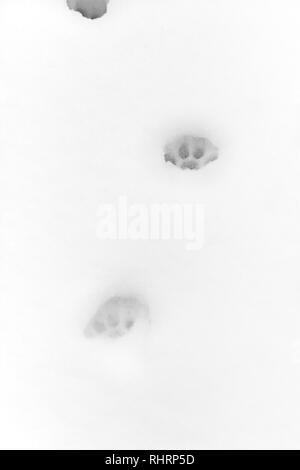 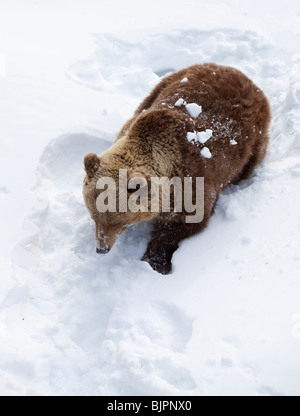 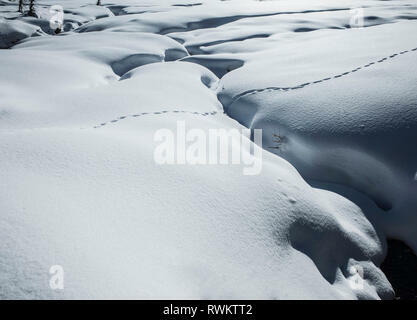 Animal track in the deep snow. 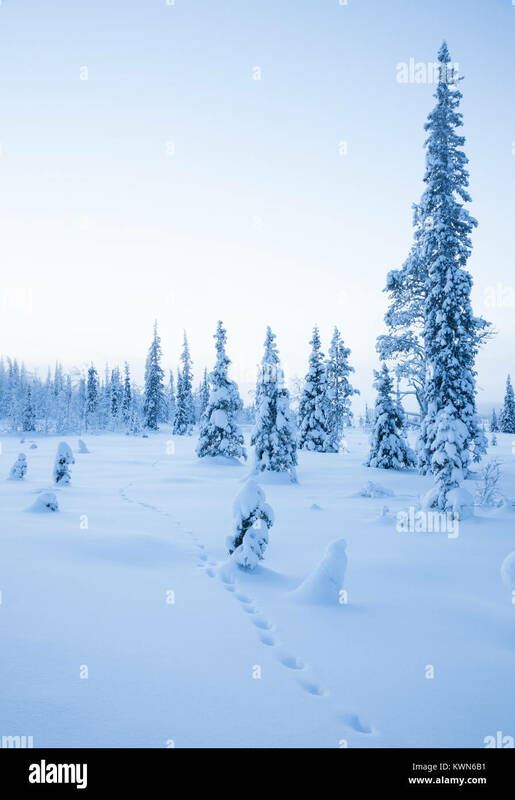 Winter in Scandinavian wilderness. 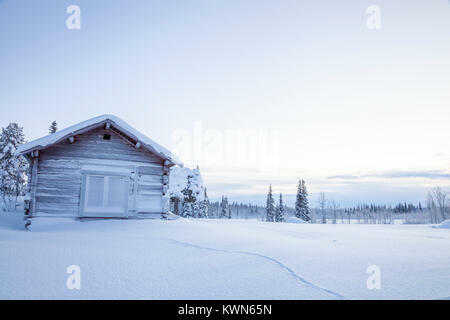 Old cottage, white winter in Scandinavia. 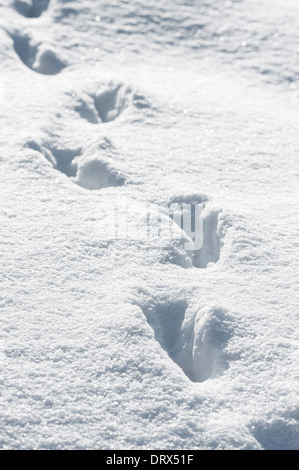 Animal track in the deep snow. 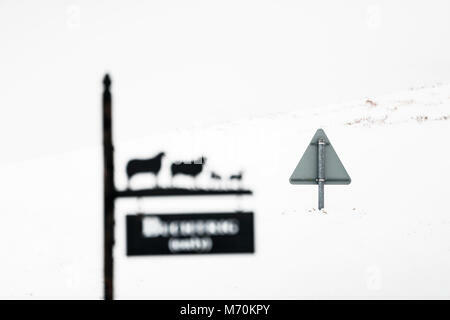 Deep snow causes drifting on a country road in the Kale Valley near Hownam.